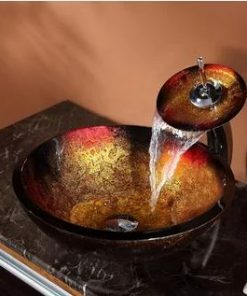 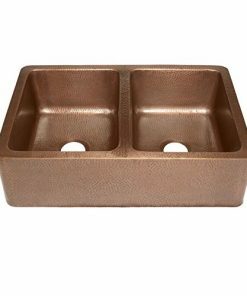 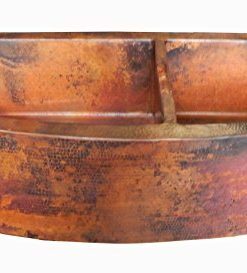 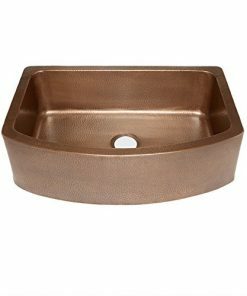 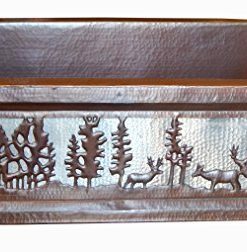 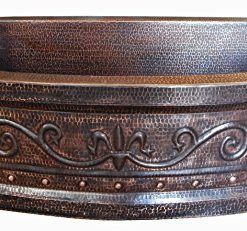 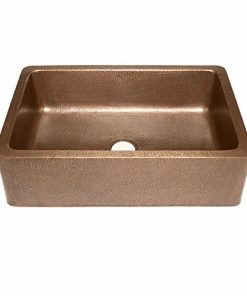 Welcome to the copper farmhouse sink section of our shop. 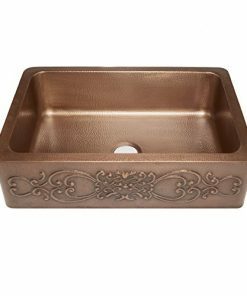 We have a huge variety of copper themed apron farmhouse sinks that would go perfectly in a kitchen or a bathroom. 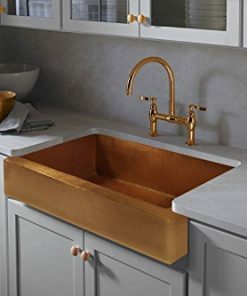 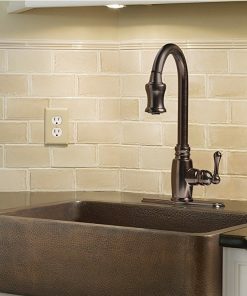 Copper farmhouse sinks work perfectly with white cabinets. 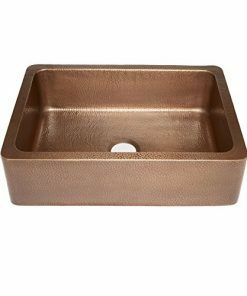 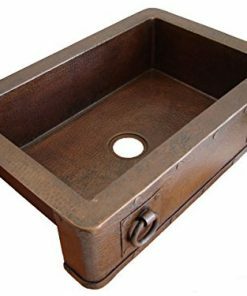 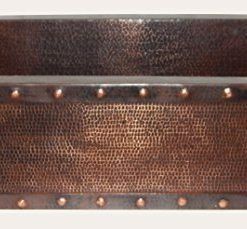 You will find some of the most durable and luxurious copper apron sinks for your home.